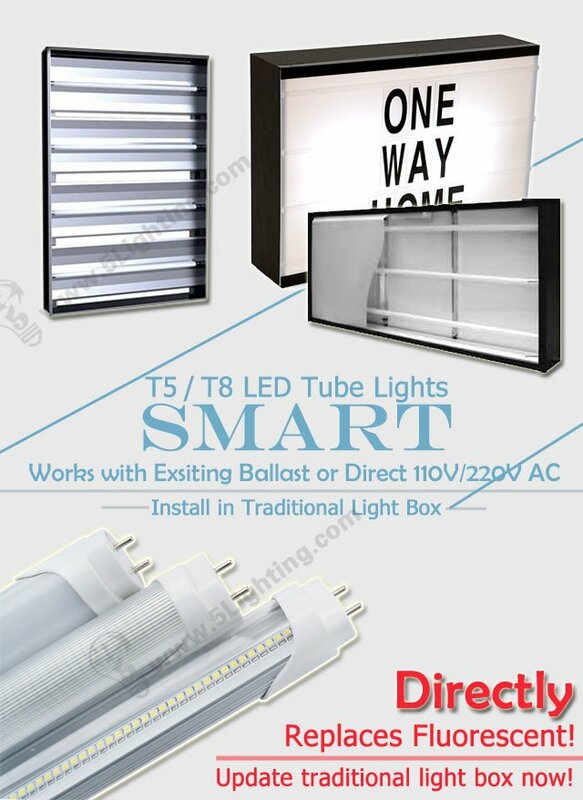 a): Our T5 /T8 smart LED tube lights with strong compatibility, Wholesale SMART LED T5 / T8 tube lights direct replace for T5 / T8 fluorescent lights. 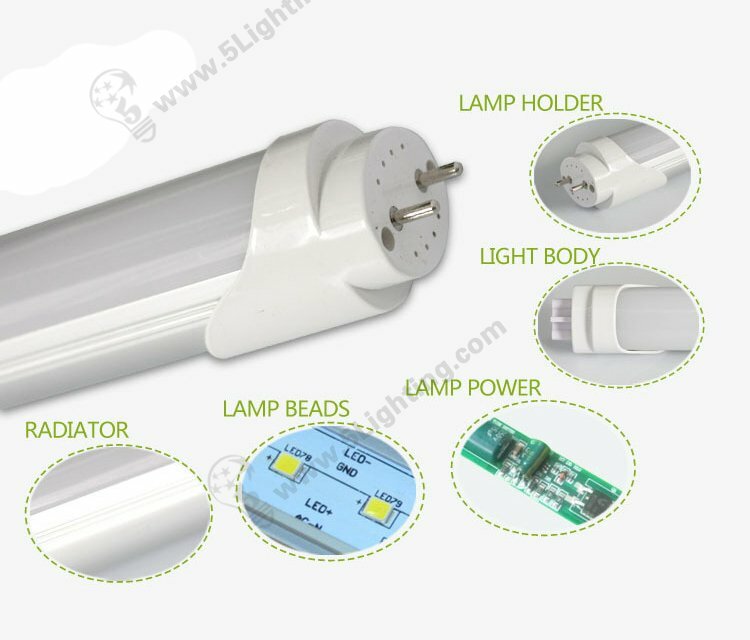 Good quality T5 LED tube lighting Factory compatible with electronic ballasts! e): Green and eco-friendly tube lighting, no mercury, UV and IR, no radiation pollution, LED solid-state light source.